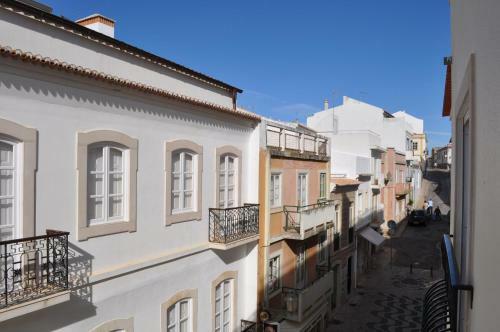 Old Town - Rua Conselheiro is a self-catering accommodation located in Lagos. FreeWiFi access is available. 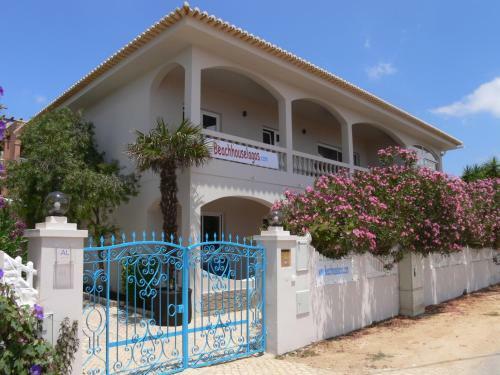 The property is 700 metres from Batata Beach and 100 metres from Lagos Live Science Center. 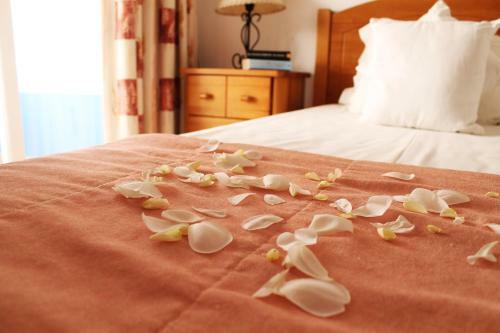 This Praia da Luz aparthotel offers self-catering accommodation set 100 metres from the beach. It has 2 outdoor pools, including a shallow one, and rooms with a balcony overlooking the garden. Offering an outdoor swimming pool, Beachhouselagos is located right in front of popular Meia Praia Beach and 100 metres from a golf course. The Meia Praia Train Station is just 100 metres from the unit, while the Lagos centre is 7 km away.